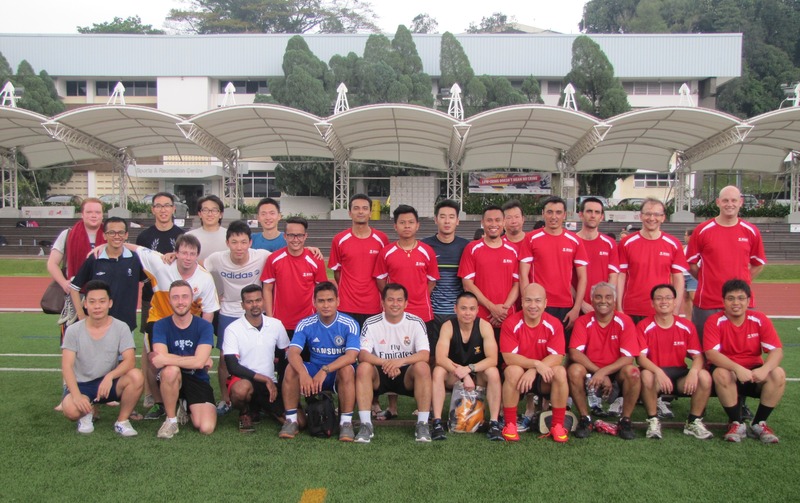 About 60 RSIS faculty, staff and students played a football friendly at the NTU Sports and Recreation Centre. Fifteen nationalities were present on the pitch for this annual event. Supporters and players were also treated to a barbecue at the Nanyang Heights.